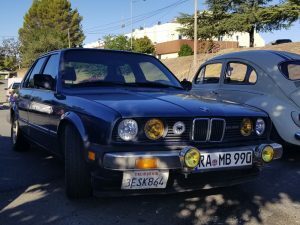 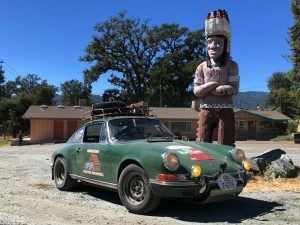 This rally was from September 14th to the 16th and explored the beautiful roads north of San Francisco up to the Oregon border. 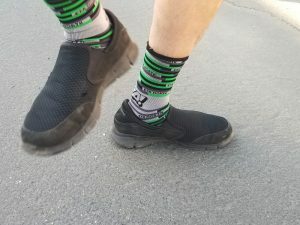 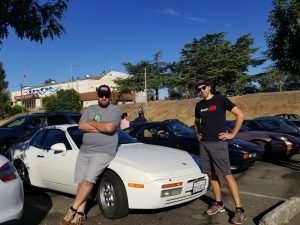 The event is hosted by Driving While Awesome (DWA). 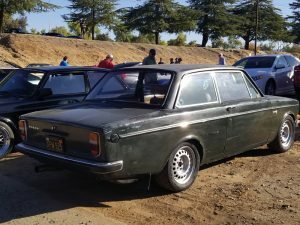 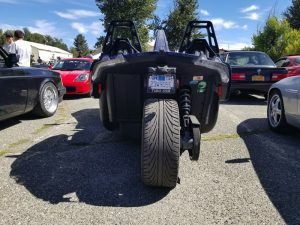 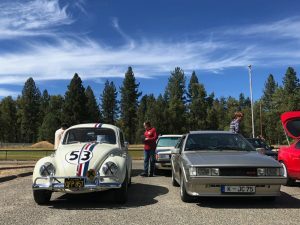 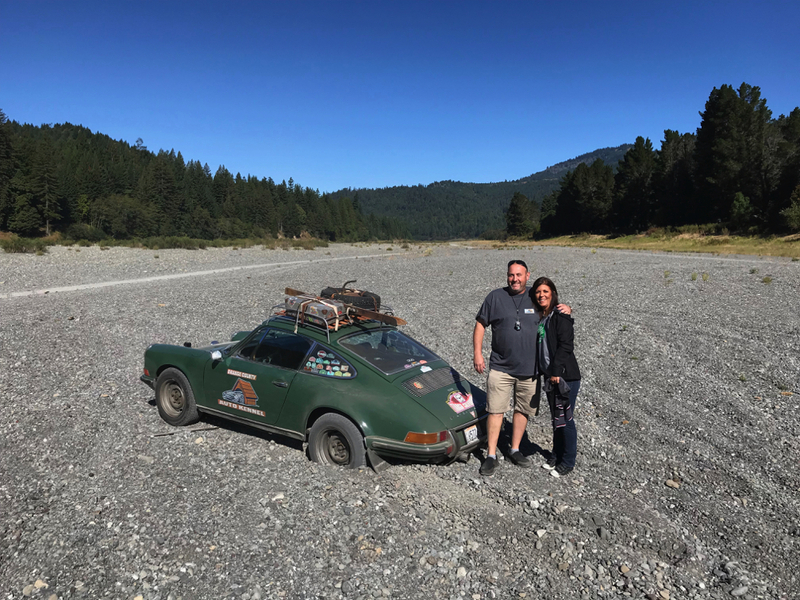 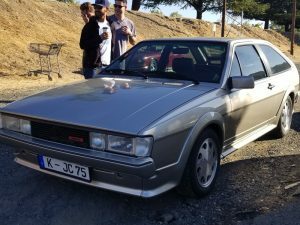 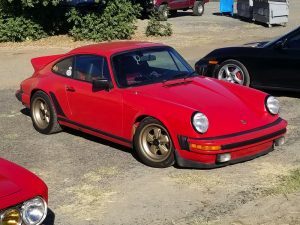 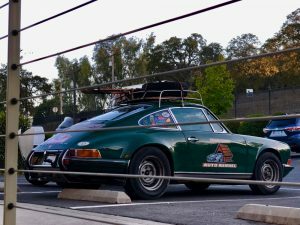 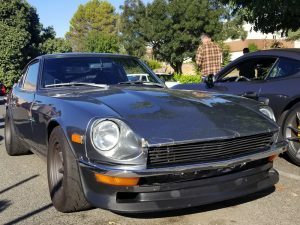 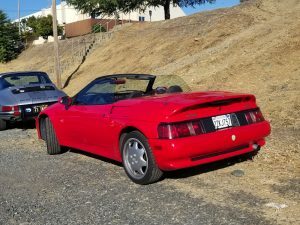 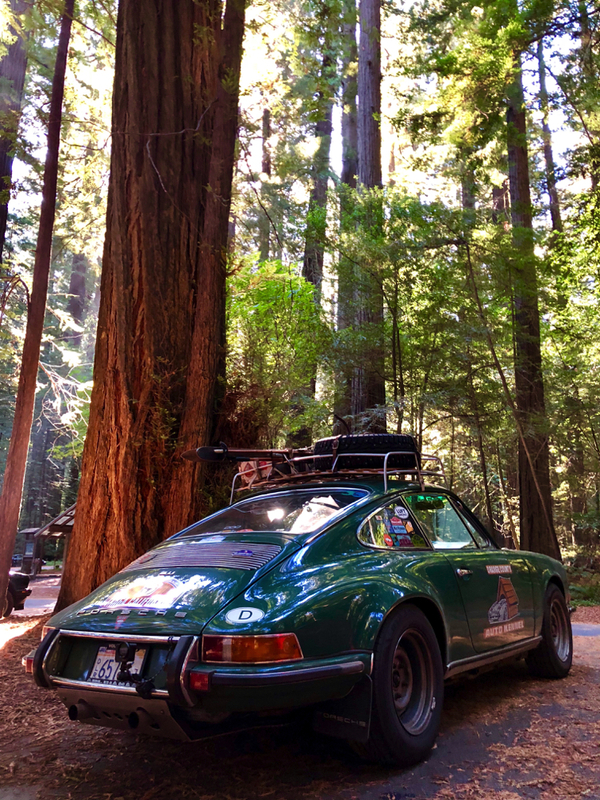 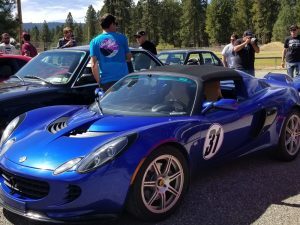 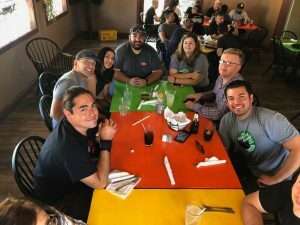 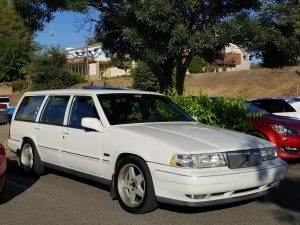 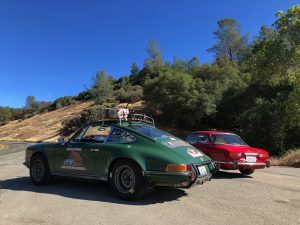 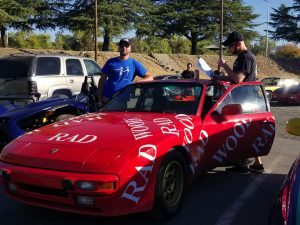 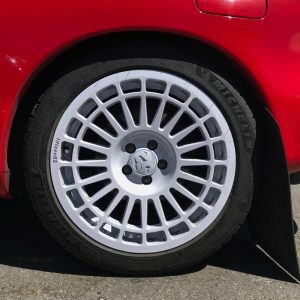 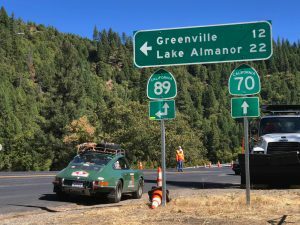 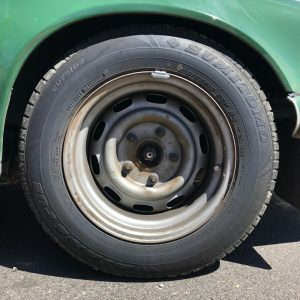 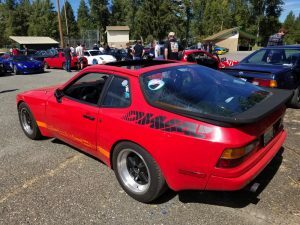 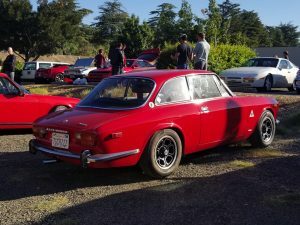 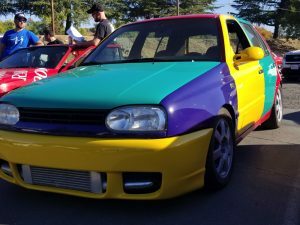 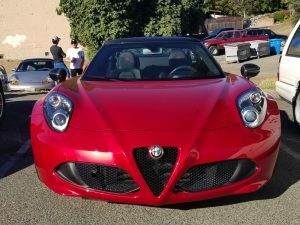 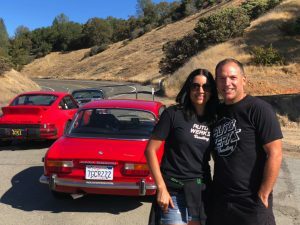 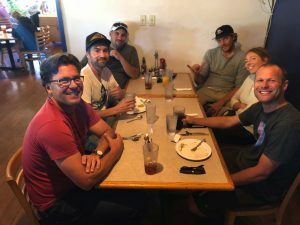 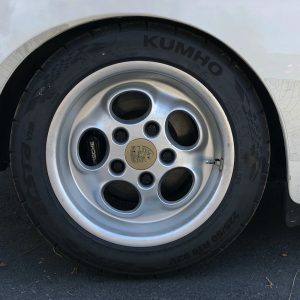 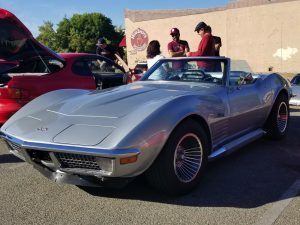 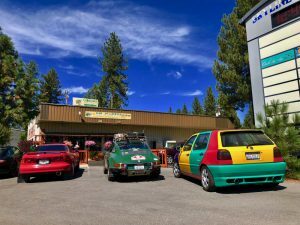 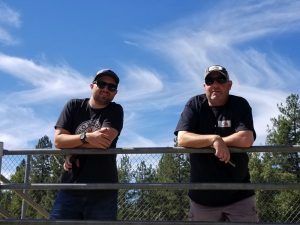 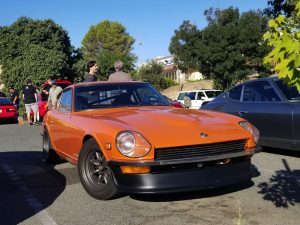 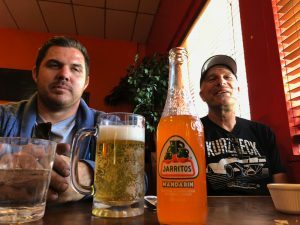 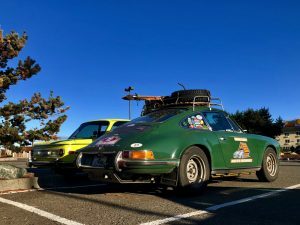 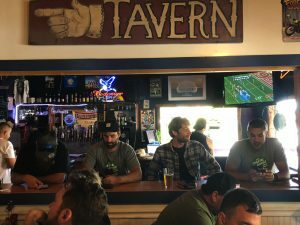 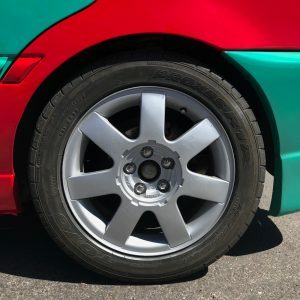 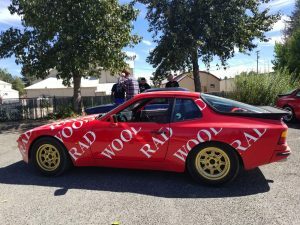 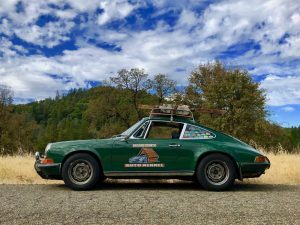 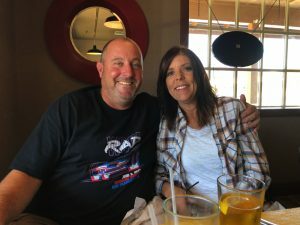 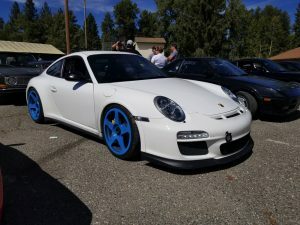 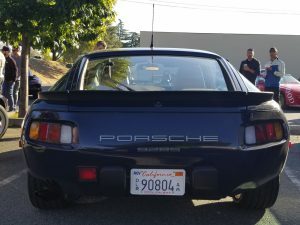 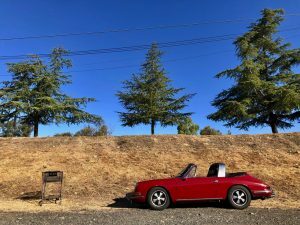 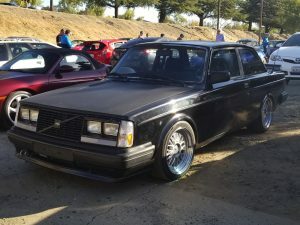 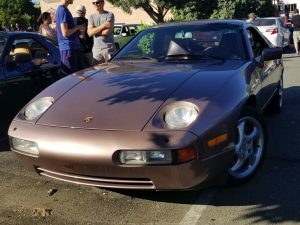 There are plenty of vintage rallies throughout CA, but none of the folks at DWA (and their friends) had cars that qualified…so, they started their own. 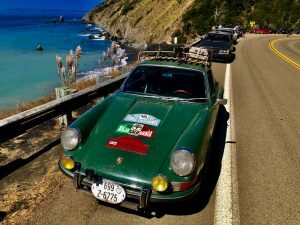 This event is all about diversity and everything from a 1962 Bristol to a 2007 Ruf RGT participate. 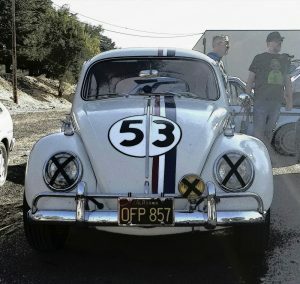 No horsepower figures needed, this is not a race. 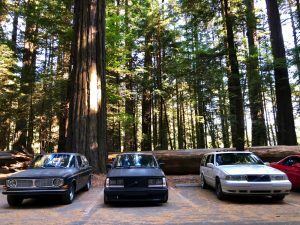 All cars from the beginning of time to now are considered, but… there are standards. 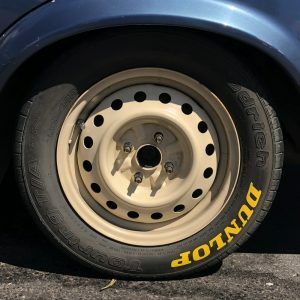 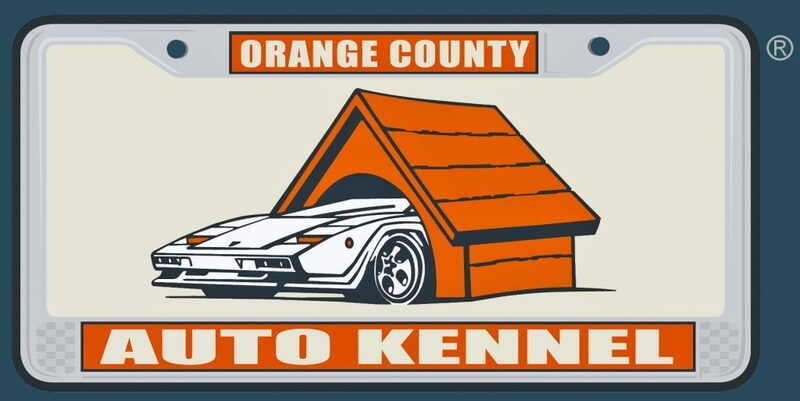 The goal is to attract cars with a sense of occasion.